Stamford Symphony will be performing Gershwin’s Porgy and Bess program which also includes selections of beloved Italian operas. 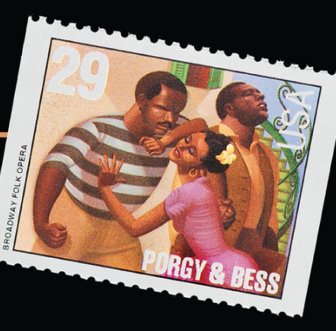 Porgy and Bess highlights Stamford Symphony’s program this weekend, which also includes sections from well-known operas. Two performances take place this weekend; On Saturday, Feb. 9 at 8 p.m. and Sunday, Feb. 10 at 3 p.m. at Stamford’s Palace Theatre. In recognition of Black History Month in February, Stamford Symphony is proud to present the Concert Version of George Gershwin’s Porgy and Bess, which depicts African American culture of the early 1900s. This concert opens with popular selections of choruses and duets from beloved Italian operas including Rossini’s Barber of Seville Overture, Puccini’s Humming Chorus from Madame Butterfly and Verdi’s Triumphal March from Aida to name a few. For a full listing, please see our event page. Single tickets can be bought online or at the Box Office: 203.325.4466. An introductory offer of Buy One Concert, Get one Concert Free (2 concert mini subscription) is available to new subscribers. Just call our exceptional Patron Services at 203.325.1407 x 10 to select your seats and subscription for a season you will not regret. 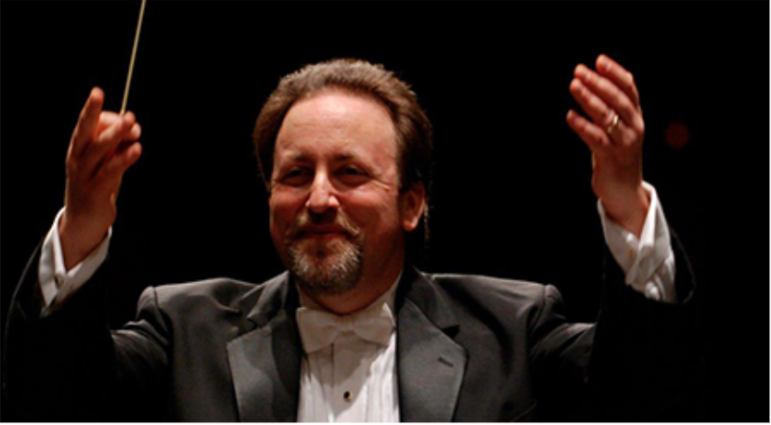 GRAMMY award-winning conductor Lucas Richman has served as Music Director for the Bangor Symphony Orchestra since 2010 and held the position as Music Director for the Knoxville Symphony Orchestra from 2003-2015. He has appeared as guest conductor with numerous orchestras including the New York Philharmonic, Philadelphia Orchestra, Boston Pops, Los Angeles Philharmonic, Baltimore Symphony, Indianapolis Symphony, New Jersey Symphony, Canada’s National Arts Centre Orchestra and Toronto Symphony Orchestra, the Russian National Orchestra, the Oslo Philharmonic, the SWR Radio Orchestra of Kaiserslautern, the Iceland Symphony Orchestra, the Zhejiang Symphony Orchestra, the Orquesta Sinfónica Nacional and the Zagreb Philharmonic. Guest conducting highlights for the 2018-19 season include programs with the Orlando Philharmonic and the Israel Camerata Orchestra Jerusalem. In recent years, Mr. Richman has led performances with notable soloists in both the classical and pop worlds, ranging from Mstislav Rostropovich, Garrick Ohlsson, Lang Lang, Midori, Gil Shaham, Emanuel Ax, Yefim Bronfman and Frederica von Stade to James Taylor, Michael Jackson, Pat Boone, Michael Feinstein, Gloria Estefan, Matthew Morrison, Victor Borge and Brian Wilson. His numerous collaborations with film composers as their conductor has yielded recorded scores for such films as the Academy Award-nominated The Village (with violinist, Hilary Hahn), As Good As It Gets, Face/Off, Se7en, Breakdown, The Manchurian Candidate, Kit Kittredge: An American Girl, Flatliners and The House with a Clock in Its Walls. The Greenwich Choral Society was founded on October 11, 1924. Today, it is led by Music Director and Conductor, Paul F. Mueller. The Greenwich Choral Society is a not-for-profit membership-based organization primarily serving Fairfield and Westchester counties, dedicated to excellence in the presentation of choral music. The chorus has a long history of performing great choral works not only locally but also internationally. The chorus has performed at the Aldeburgh Festival and Greenwich Festival in England to mark the American Bicentennial in 1976. The Choral Society returned to England in 1985, with performances at Aldeburgh, in London, and at various cathedrals. Other summer tours have included trips to the Czech Republic, Spain, Italy and France. In past years, the Choral Society has performed in New York City at St. Patrick’s Cathedral, Carnegie Hall, St. Thomas Church, and the Cathedral of St. John the Divine. 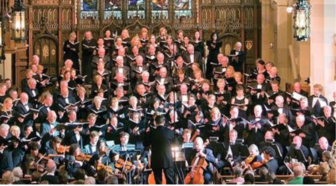 The Choral Society has also performed several times with the Greenwich Symphony, New Haven Symphony, New Haven Chorale, and Stamford Symphony, as well as at the Ives Festival in Danbury. 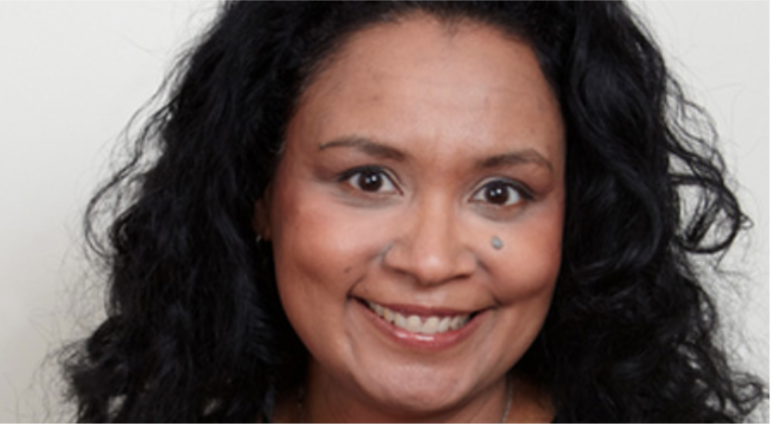 Donita Volkwijn, soprano has been seen in major European cities performing the role of Bess for a touring production of Gershwin’s PORGY AND BESS. The role has led to two important company debuts; Seattle Opera in 2011 and Tulsa Opera in 2007. She also performed the role of Micaela CARMEN with Tulsa Opera that year and again the following season with Hawaii Opera Theatre. No stranger to the music of Puccini, she has also performed Mimi LA BOHÈME with San Francisco Opera, Opera Memphis and DiCapo Opera Theatre, Anna LE VILLI with DiCapo Opera Theatre as well as her first Musetta LA BOHÈME with Tulsa Opera. Ms. Volkwijn took part in Mezzo Competition (sponsored by the French television station Mezzo) and as one of the winners, she was selected to sing the part of the Condemned Female in David Alagna’s LE DERNIER JOUR D’UN CONDAMNE which was performed in Debrecen and Szeged, Hungary. Other roles include Perneatha in the workshop of THE LONG WALK with American Lyric Theater and PORGY & BESS in concert with the Belgrade Philharmonic. During her 2006-2007seasonIn 2000, Ms. Volkwijn made her professional American recital debut as part of San Francisco Opera Center’s Schwabacher Debut Recital series. Other Opera Center credits include Fiordiligi in the 1999 showcase production of COSÌ FAN TUTTE and Pamina in the 1998 Merola Opera Program staging of DIE ZAUBERFLÖTE. As an Adler Fellow at the San Francisco Opera, Donita Volkwijn appeared in San Francisco’s 2000-2001 season as Pamina DIE ZAUBERFLÖTE, Giannetta L’ELISIR D’AMORE and as Mrs. Charlton in the world premiere of DEAD MAN WALKING. In season 1999-2000, Ms. Volkwijn appeared as Mimi LA BOHÈME, Irma LOUISE, Anna NABUCCO and as a Flower Maiden PARSIFAL. She also covered major roles such as Anne Trulove THE RAKE’S PROGRESS and the title role SEMELE with San Francisco Opera. Ms. Volkwijn made her Syracuse Opera debut as Micaela CARMEN. In the summer of 2006, she debuted with the Bellingham Music Festival in Washington singing the role of Susanna LE NOZZE DI FIGARO. Prior to that engagement, Ms. Volkwijn returned to the San Francisco Opera as Frasquita CARMEN and made her debut with Opera Pacific as Sister Rose DEAD MAN WALKING, a role she repeated at Michigan Opera Theatre in spring 2003 and with Pittsburgh Opera in spring 2004. The year prior she made her London debut at the Barbican Center in Philip Glass’s opera GALILEO GALILEI.inthe 2005, 2001 and 2000 MacAllister Awards Competition, Ms. Volkwijn received the Glynn Ross Award. She was a regional finalist in the 2000 Metropolitan Opera National Council Auditions and a national winner of the 1995 Leontyne Price Vocal Arts Competition. Ms. Volkwijn has been an apprentice with the Ezio Pinza Council for American Singers of Opera and Lyric Opera Cleveland, where she appeared as Frasquita CARMEN. A native of Cape Town, South Africa, Donita Volkwijn earned her Bachelor of Music degree in vocal performance from Oberlin College-Conservatory and her Master of Music degree from the Cleveland Institute of Music. In 1999 she made her European debut in Amsterdam with concert performances at the International Opera Center of the Netherlands. Now an American citizen, Ms. Volkwijn lives in New York. After John Fulton’s (baritone) debut under the baton of Lorin Maazel as a part of the Castleton Festival in which he sang the baritone arias of the Gershwins’ masterpiece PORGY AND BESS John Fulton became a well-known artist on the European scene. 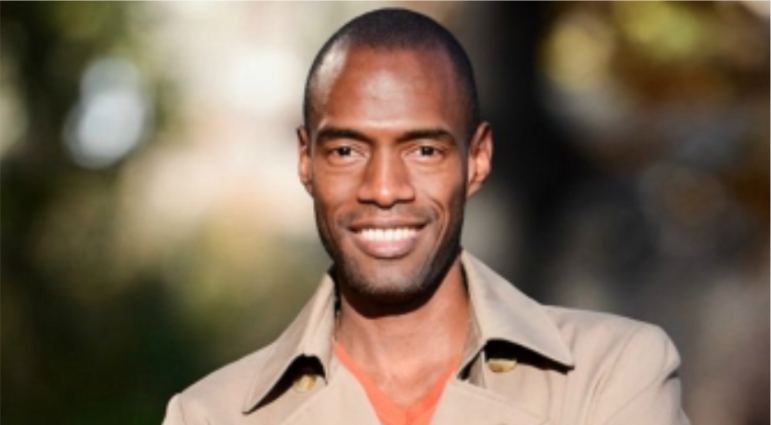 He performed the role of Jake PORGY AND BESS with the Royal Danish Opera and was included in the 2014 Austrian and Luxembourg tour of New York Harlem Productions’ PORGY AND BESS in the same role. Most recently he appeared in concert performances of PORGY AND BESS with the Sydney Symphony Orchestra conducted by David Robertson. During the 2007-2008 season he debuted as a member of the New York Harlem Productions Inc. touring production of PORGY AND BESS. With this company Mr. Fulton has performed the roles of Jake, Crownand Jim in numerous opera houses across Europe, including the Staatstheater Hannover, the Carré Theater in Amsterdam and the Strasbourg Theater. Mr. Fulton has also completed two seasons with the Arizona Opera in the Marian Roose Pulin Young Artist Studio. Other operatic engagements include Masetto DON GIOVANNI, Sciarrone TOSCA, Cappadocian SALOME, Schaunard LA BOHÈME and Fiorello/Police Sergeant IL BARBIERE DI SIVIGLIA with Arizona Opera, Morales CARMEN and Crown PORGY AND BESS at Tulsa Opera, Fiorello IL BARBIERE DI SIVIGLIA with Michigan Opera Theatre and the role of Marullo RIGOLETTO in concert with the Westfield Symphony Orchestra in New Jersey. Mr. Fulton has performed Figaro IL BARBIERE DI SIVIGLIA and Marquis d’Obigny LA TRAVIATA with Opera Colorado, Count Almaviva LE NOZZE DI FIGARO for Opera Theatre of the Rockies, and Count Ceprano RIGOLETTO and David A HAND OF BRIDGE with Berkshire Opera. He has additionally taken part in several outreach projects for Cincinnati Opera including the part of Robert Garner in Richard Danielpour’s MARGARET GARNER. Mr. Fulton has studied voice with Metropolitan Opera baritone Mark Oswald, has collaborated with conductors Steuart Bedford and Hal France and has been directed by Catherine Malfitano, Ken Cazan and James Robinson. The Stamford Symphony is one of Connecticut’s pre-eminent cultural institutions, championing the lifelong appreciation of classical music among all populations of Fairfield County through passionate, professional performances of the highest caliber, diverse and innovative programming, and inspirational education initiatives. The Orchestra is comprised of professional musicians from the tri-state area, drawing its members from premiere ensembles including the Metropolitan Opera, New York City Ballet, the American Symphony Orchestra, the New York Pops, and the Orchestra of St. Luke’s. Originally formed in 1919, the Stamford Symphony thrived under the leadership of Clayton Hotchkiss, Music Director of the Stamford Public Schools, until after WWII, when many of its musicians returned to their homelands. It languished until its rebirth in 1967 as a regional orchestra of amateur musicians. Skitch Henderson was appointed Music Director in 1974, and with the hiring of Barbara Smith-Soroca as General Manager in 1979, the orchestra began its ascent to a fully professional orchestra and an integral part of the cultural fabric of Fairfield County. 1980 brought a new music director, Roger Nierenberg, who spent the next 24 years recruiting top musicians from the New York metro area and crafting a balanced ensemble of remarkable versatility. Maestro Nierenberg expanded the Orchestra Classics Series and created new music and education programs, developing the Stamford Symphony as a valuable classical music resource for Stamford and its surrounding communities. His successor, Eckart Preu was the most recent leader of the ensemble, appointed in October 2005, following an international search that attracted more than 250 applicants. Preu concluded his final season with Stamford Symphony in 2017. The Stamford Symphony’s home is at the Palace Theatre where most performances occur in the beautifully restored venue. Music Education programs serving 6,000 students have grown to include FREE tickets for kids under 18, Concerts for Students: The American Experience, The Carnegie Hall’s Weill Music Institute Link-Up Program, Master Classes with students from the HARTT School of Music and more. If you have not updated your account information on our new website, please do so now. Updating your account information will allow for easy purchasing online and special offers sent to you directly. Pleaseclick HERE to update your account. Should you have any problems updating your account, please do not hesitate to call Patron Services at 203.325.1407 x10. Twice this weekend, Conductor Michael Stern will lead the Stamford Symphony in The Path to Jupiter program, which includes works by Mozart, Haydn and Schubert. The concert takes place on Saturday, March 9 at 8 p.m. and Sunday, March 10 at 3 p.m. at Stamford’s Palace Theatre. Dr. Janey Choi has been hired as the first director of community engagement and education. As she joins the organization, her initial challenge will be to re-imagine the strategy for all the community and education work that the Stamford Symphony produces.